The strategy of Toyota Kirloskar Motor of developing high-value cars has started yielding results. The company’s sales rose 22 per cent last year to $2.5 billion and it expects sales to climb 10-12 per cent this year. Despite reporting a drop in sales in May and with expectations of a slide in June, Toyota Kirloskar Motor is optimistic about sales growth in 2017. Vikram Kirloskar, vice-chairman, Toyota Kirloskar Motor, told Business Standard sales would grow around 10-12 per cent by value because the company was making more high-value cars. He noted, sales had grown 20-22 per cent in value last year to $2.5 billion. 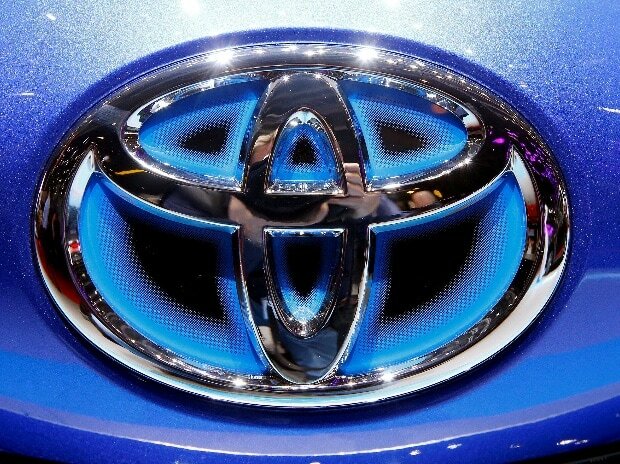 Kirloskar said the company was not planning new launches in 2017 since globally Toyota was changing technologies and models. “You will see more stuff coming in the future,” he said. Toyota Kirloskar Motor’s sales were down by 13.48 per cent to 10,914 vehicles in May against 12,614 vehicles in the same month a year ago. “June will also have an impact on sales because the company has reduced shipments. We are making sure that no stocks are left when the GST (goods and services tax) starts,” Kirloskar said. The market is holding up for the Innova and Fortuner, which have waiting periods of 30-45 days. The Etios numbers are down due to speed governors required for the taxi market. The company has been developing the speed governor for the last six months and it will be out in a couple of months. Kirloskar expects sales will be back to normal by July.